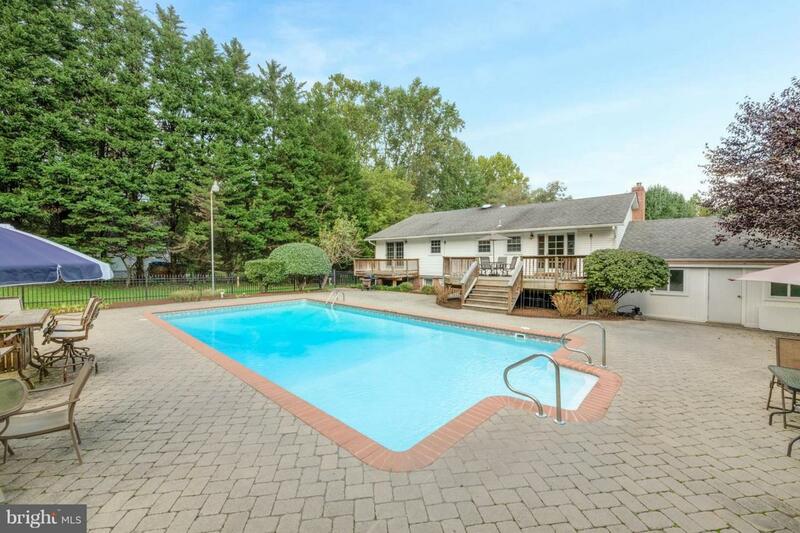 975 Saint George Barber Road, DAVIDSONVILLE, MD 21035 (#1008361164) :: Eng Garcia Grant & Co. 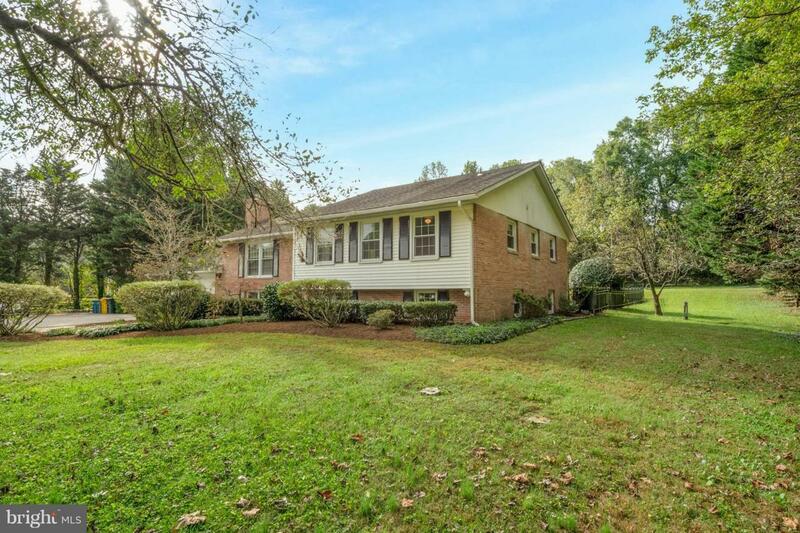 Wonderful Split foyer in sought after Davidsonville. All newer appliances, quite 1.5 + acre lot. 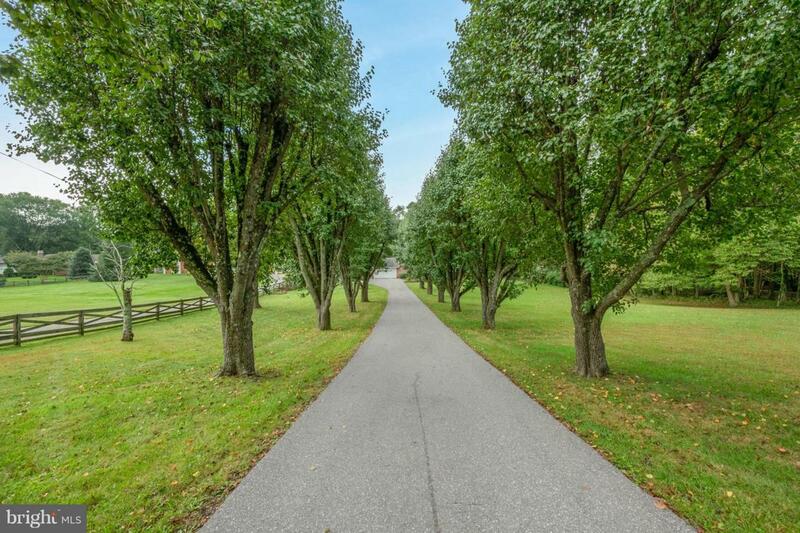 Beautiful tree lined driveway. Self cleaning pool. New HVAC system. Freshly painted and carpets just cleaned. This is a must see! Don't wait! 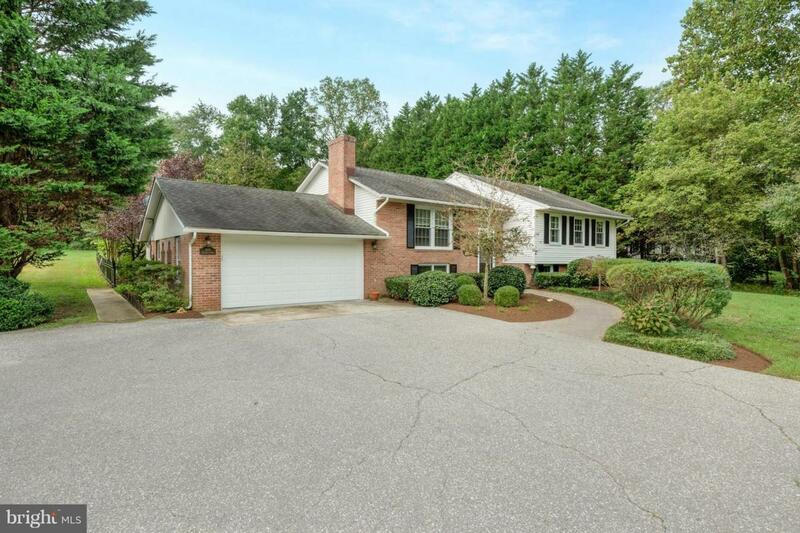 Listing courtesy of Lofgren-Sargent Real Estate.